Former Soviet leader Michael Gorbachev called on Russia and the US to join forces in ruling out a disastrous global conflict, urging Vladimir Putin and Donald Trump to draw up a UN Security Council resolution banning nuclear war. In an Op-Ed for Time magazine published on Thursday, the first and the last President of the Soviet Union painted a grim picture of the state of the world, calling it “too dangerous.” Specifically, Gorbachev drew attention to the burgeoning defense spending which, he believes, has prompted a new round in the arms race with potentially disastrous consequences. "No problem is more urgent today than the militarization of politics and the new arms race,” he wrote. Gorbachev believes that defense doctrines have become “more dangerous” and that increasingly hostile rhetoric from politicians and military leaders fueled by the media indicate that the full-blown military conflict could be around the corner. “It all looks as if the world is preparing for war,” he said. Gorbachev believes that the responsibility to spare the world from the menace of a potential nuclear conflict should be jointly shouldered by Moscow and Washington, given that they control over 90 percent of world’s nuclear stockpiles. 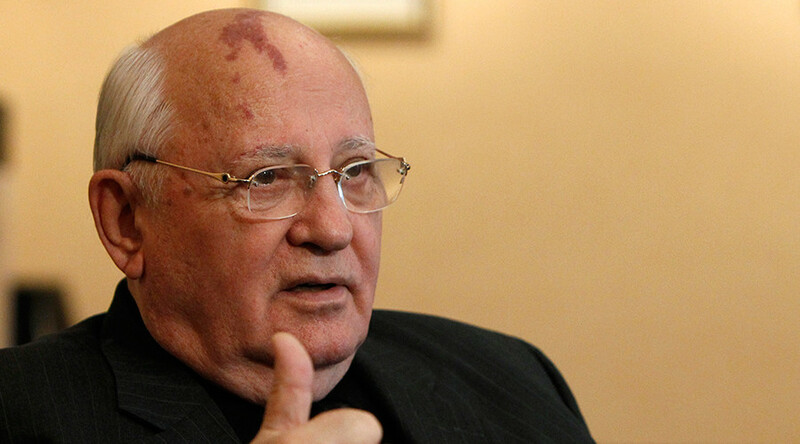 Russian President Putin and US President Trump must therefore push for a resolution to be passed by the UN Security Council that would clearly stipulate the inadmissibility of such a conflict, Gorbachev proposes. “Specifically, I propose that a Security Council meeting at the level of heads of state adopt a resolution stating that nuclear war is unacceptable and must never be fought,” he wrote. US-Russia cooperation should not merely boil down to combatting terrorism or slashing nuclear stocks, but aim to reconcile positions on wider range of military issues, Gorbachev said. “The goal should be to agree, not just on nuclear weapons levels and ceilings, but also on missile defense and strategic stability,” Gorbachev said, adding that nuclear war should be “outlawed” as a deeply ineffective and flawed means that has long proven to be futile. In order to avert the conflict, “we need to resume political dialogue aiming at joint decisions and joint action,” he wrote. Citing an unprecedented military build-up in Europe, Gorbachev said it led to Russian and NATO forces that “used to be deployed at a distance” to be stationed so close so they able to “shoot point-blank” at each other. The stationing of more missile defense systems “undermine strategic stability,” he said. Gorbachev asserted that soaring military expenses have given rise to weapons the power of which is “comparable to that of the weapons of mass destruction,” criticizing the politicians’ tendency to care more about deadly weapons than actual peoples’ needs. “While state budgets are struggling to fund people’s essential social needs, military spending is growing,” he wrote. Similar concerns have repeatedly been voiced by Vladimir Putin’s government, which blamed the US-led NATO alliance for exacerbating tensions with Moscow by deploying anti-missile systems close to the Russian border and starting a new arms race. 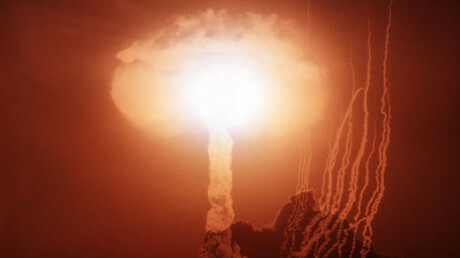 “The prerequisites for a new arms race were created after the US withdrew from the Anti-Ballistic Missile treaty. This is obvious,” Russian President Vladimir Putin said in December, referring to the decision by President George W. Bush’s administration to pull out from the treaty in 2002 that paved the way for its multiple anti-ballistic system deployments across the world. Moscow believes the move has challenged its nuclear capabilities. “Ridding the world of this fear means making people freer. This should become a common goal. 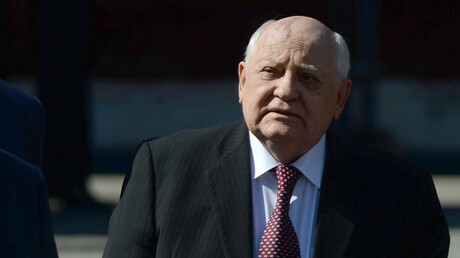 Many other problems would then be easier to resolve,” Gorbachev wrote.